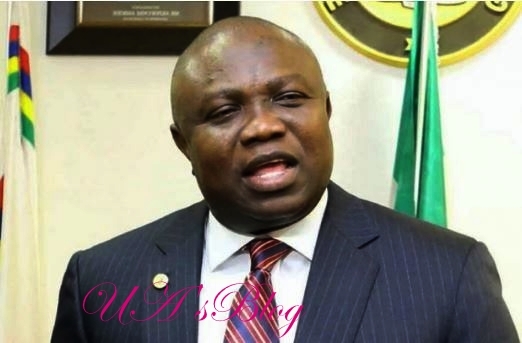 The outgoing Governor Akinwunmi Ambode of Lagos State has recounted how he, in the line of duty burnt some fingers while taking some strategic decisions in Lagos state. "I just like to often try new things. And doing these, some I burn my fingers, and others I sail through. So, we must continue to do new things. They don’t carry gun but they have been very effective. "More people are coming into the state in search of greener pasture, an indication that the remaining 35 percent aren’t working. And due to this, we need to boost security because same capacity of law enforcement agencies cannot manage the upsurge in population. We need to stretch ourselves to be able to manage the successes recorded in Lagos.